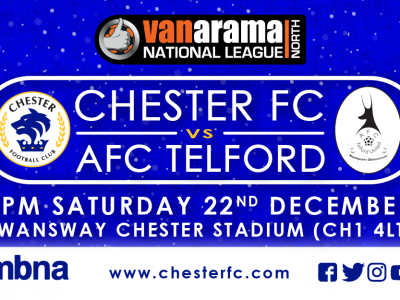 NEXT MATCH | Get down to the Swansway on the 22nd for huge game with AFC Telford! 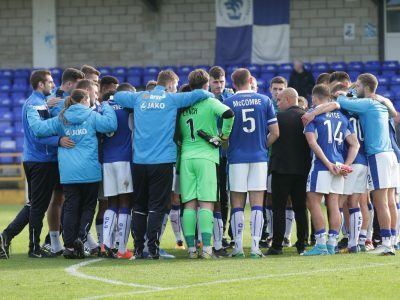 With no game coming up this weekend, the Blues have eight days to wait until their next National League North fixture. 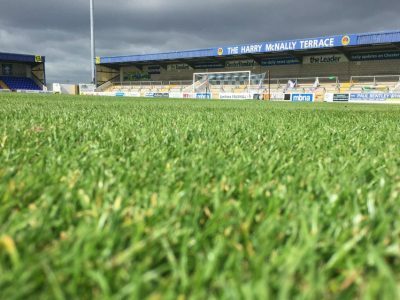 PITCH HIRE | Dates available at the Swansway! 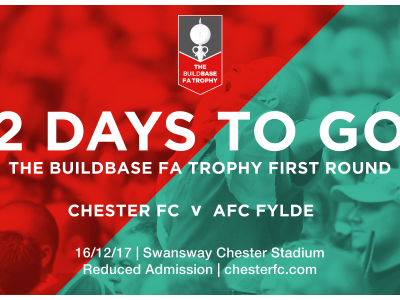 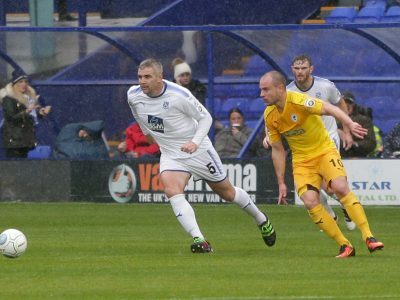 Fancy gracing the turf at the Swansway Chester Stadium? 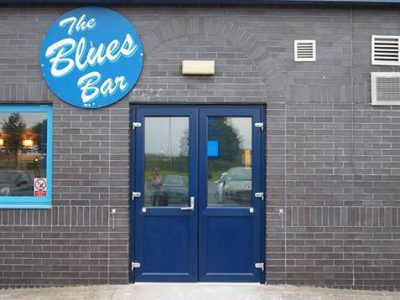 Pitch hires are available to book NOW! 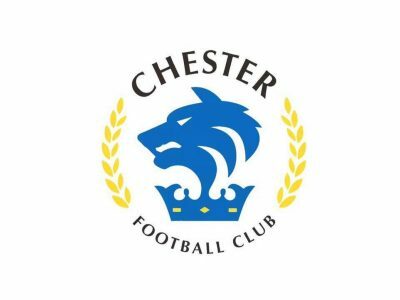 Attending the Chester FC Supporters Open Meeting tomorrow? 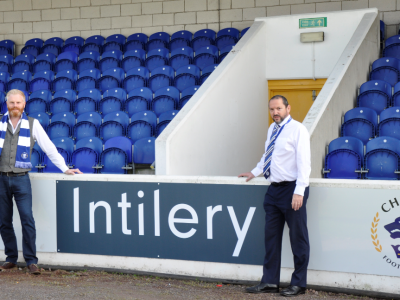 Here’s all your timings of what to expect in tomorrow’s meeting. 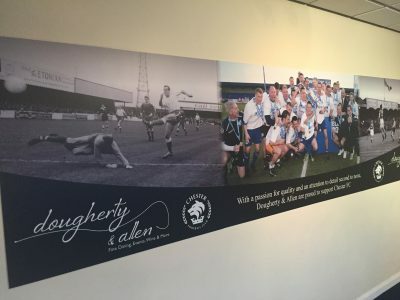 BREAKING | Murray’s All-Stars are coming to Chester! 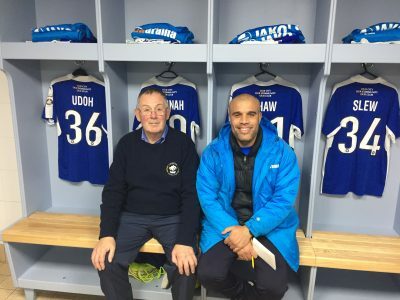 DRESSING ROOM | Handyman John fixes up Premier League standard facilities for the Blues!